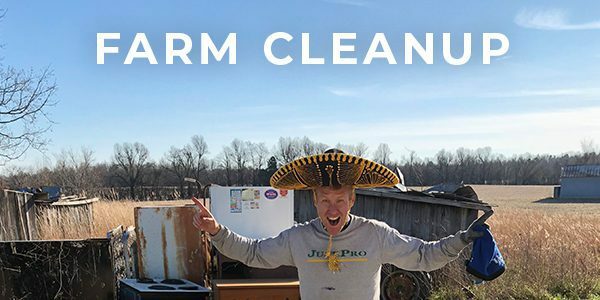 JunkPro offers a wide variety of cleanup options at your Farm! Through many generations materials, equipment, and just misc. junk pile up overtime and before you know it those items are no longer usable or they are a hazard to the property. 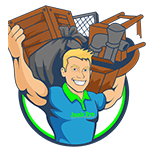 Rest assured we can remove anything you may have and through that process we will recycle as many items as possible. We have access to equipment and other vendors that make the entire process smooth and easy! We reclaim any ground back to original status per owner request. Is your old barn full of debris? Does your barn or shed need demolition? Is there rusted equipment lying everywhere? No problem JunkPro can handle it!